SDCC Tron Dress, a set by LJinto on Flickr. This home made Tron inspired dress by LJinto on flickr is nothing short of inspiring. Is Quorra a Disney princess? It’s not just the costume, it’s the pose that just says, I am the TARDIS do you have a problem with that? I love the golden plunger on a stick! Found on Deviant Art user AkraruPhotography‘s page. From Dr. Who show apparently. What do you do when you oreder fabric to make a Marie Antoinette dress but you get the wrong colour? Particularly if that colour happens to be TARDIS blue? I don’t follow the cosplay scene but apparently Kelldar is a big name in it. 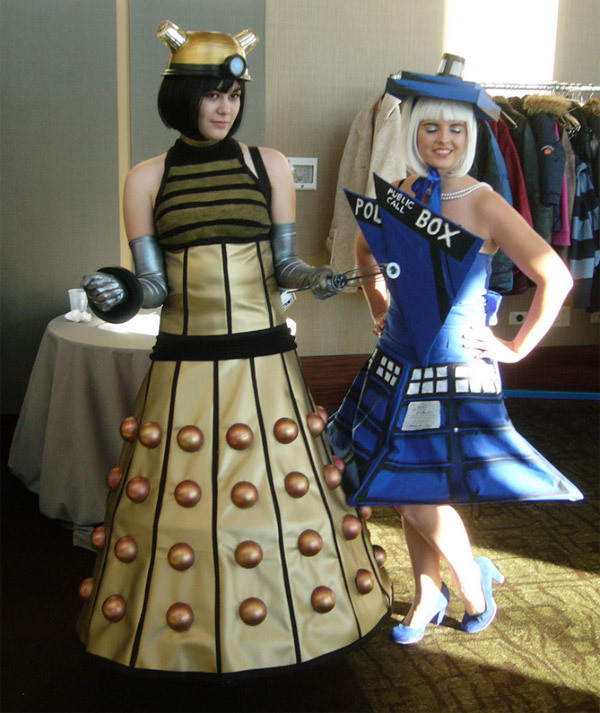 She’s made a lovely TARDIS/Marie Antoinette crossover dress, you can even see inside the TARDIS! I know what you like and this photo by lesather (Flickr) probably falls into that category. It’s from Chicago TARDIS 2010 a Doctor Who convention in Chicago. Here is another photo from the set. 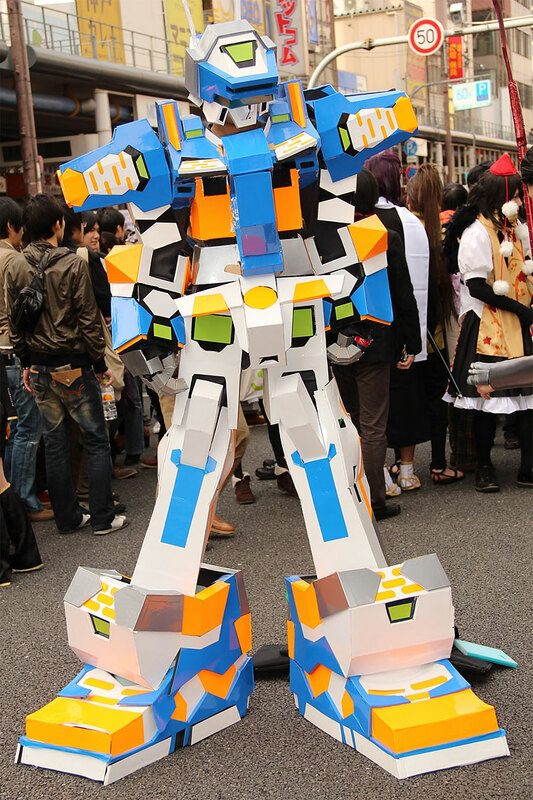 A couple of years ago I posted an image that I found of a little girl dressed up as Voltron. I’m not sure if this is a new version of the same outfit or if it’s a new one but it lights up! And we have build pictures! You can find more of his work on his multiply gallery. Skeletor goes all Rule 63 in this image taken at MEGACON 2012 by Short Fuse Pinups.